FAR-EDGE provides a blueprint solution for industrial automation based on edge computing, which emphasizes the use of blockchain technologies to synchronize digital information models with the actual status of the factory. Industry 4.0 is the integration of Information Technology and Operational Technology into what is sometimes called the “smart and connected factory”. The goal is having more efficient and flexible production systems on the one side, enabling new business models on the other. This fourth industrial revolution was started by the convergence, over time, of several innovative concepts like IoT, Cloud Computing, Cognitive Computing and Digital Simulation. Today, FAR-EDGE is raising the stakes: reshaping the highly hierarchical structure of factory systems (the “automation pyramid”) into a peer-to-peer collaboration of local actors on the shop floor. The catalysts of such transformation are, once again, new paradigms: Edge Computing and Blockchain. FAR-EDGE follows a unique approach, using Edge Gateway devices to inject Edge Computing powers into the legacy factory with a minimum of disruption. A virtual, decentralized coordination layer is provided by means of Blockchain and Smart Contracts. The FAR-EDGE Platform is the tangible result of this effort. It is a reference implementation of the FAR-EDGE Reference Architecture with baseline functionalities tailored to automation, simulation and analytics solutions. Around the FAR-EDGE Platform, a multi-sided Ecosystem is growing that brings together developers, integrators and final users, all sharing the common goal of advancing the smart and connected factory to the next level. This site supports this Ecosystem by providing resources and services to the community. 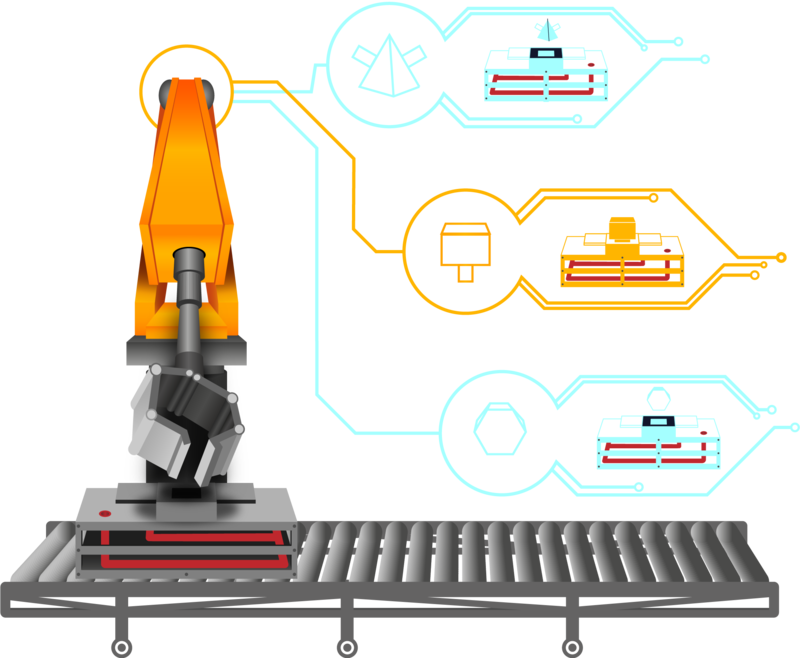 If your interest in FAR-EDGE stems from business or research needs (i.e., you mainly want to know how the FAR-EDGE Platform can bring benefits to manufacturing processes, and how these can migrate to the new architecture), please start here. When you feel ready, you may also contribute your own requirements, user stories and performance indicators to our Ecosystem. If your professional role is OEM, System Integrator or Solution Provider (or, simply put, you just want to have a look at the FAR-EDGE Platform from the Developer’s point of view) this is your starting point. Once you have learnt more, you may want to be involved in our Ecosystem as a contributor – of software, of knowledge or of both: it’s entirely up to you.